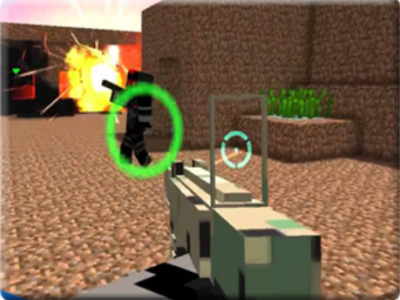 The sequel of the game Pixel Warfare is Pixel Warfare 2. Pixel Warfare 2 is the most addictive shooting game. Your task is to defeat the enemy, pick up the weapon and start the fight.